The Alpine Marmot Project in Alpes Magazine! Help urban children to learn about the Alpine ecosystem! 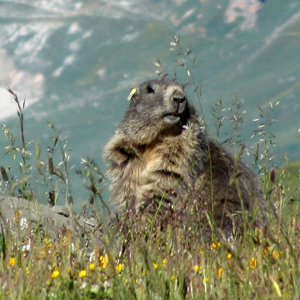 The Alpine Marmot Project engages with primary schools to raise awareness and understanding of the Alpine environment. Cindy Canale, our new post-doctoral student !